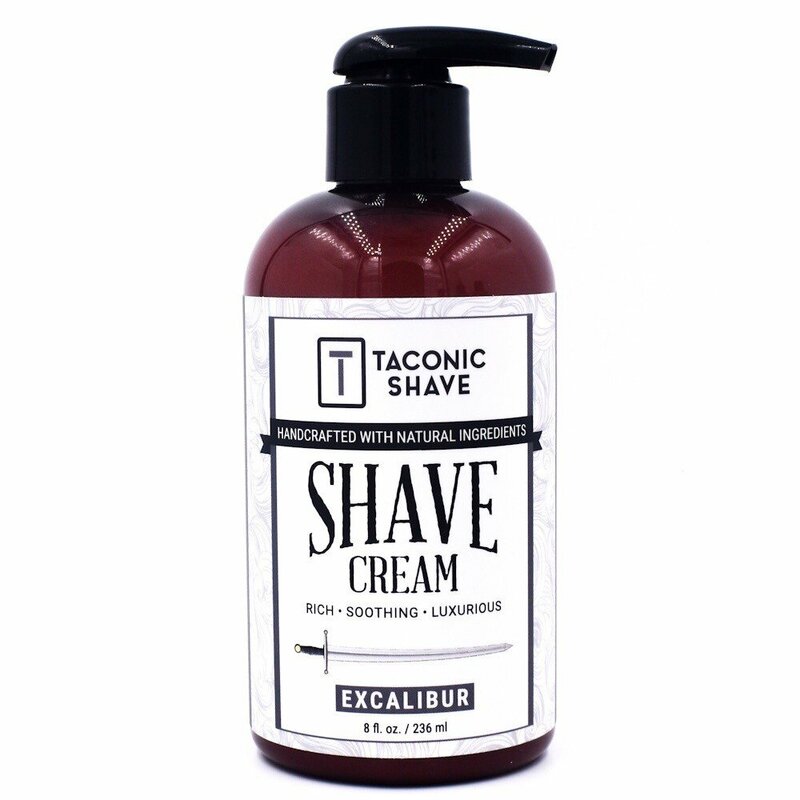 Taconic’s Excalibur scent is based off of our popular Excalibur Solid Cologne. 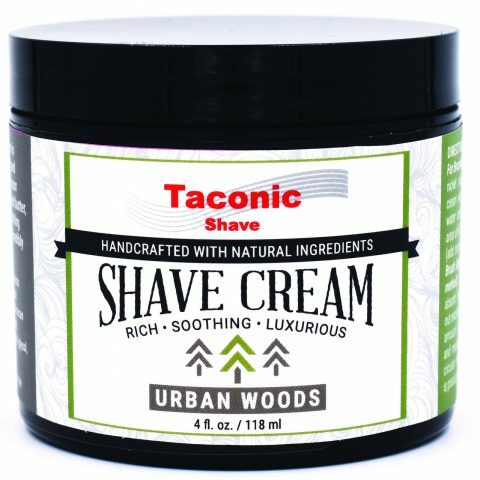 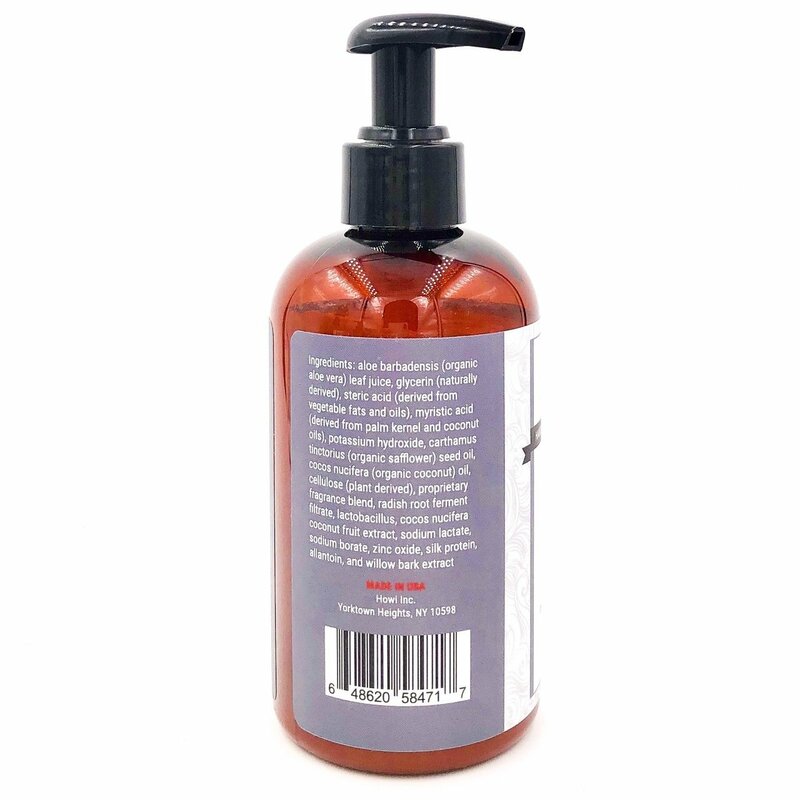 It has a classic clean scent with notes of musk & woods and a touch of sweetness. 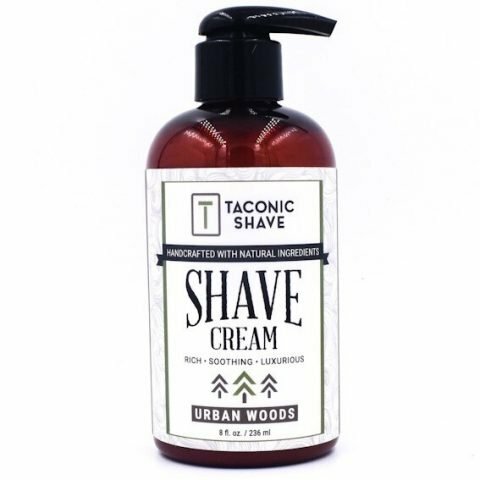 Taconic’s Excalibur scent is based off of our popular Excalibur Solid Cologne. 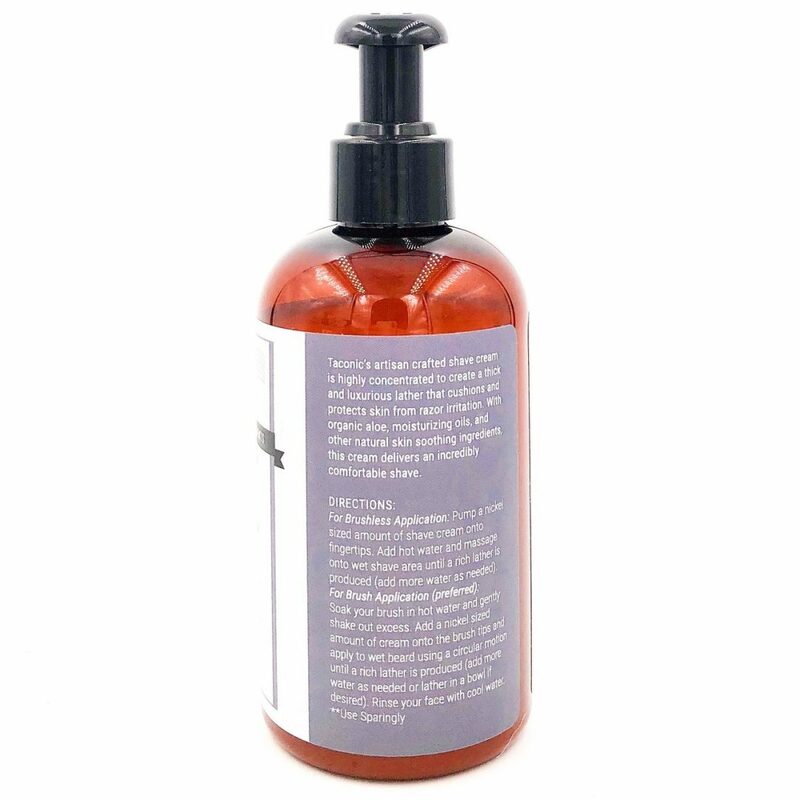 It has a classic clean scent with notes of musk & woods and a touch of sweetness. 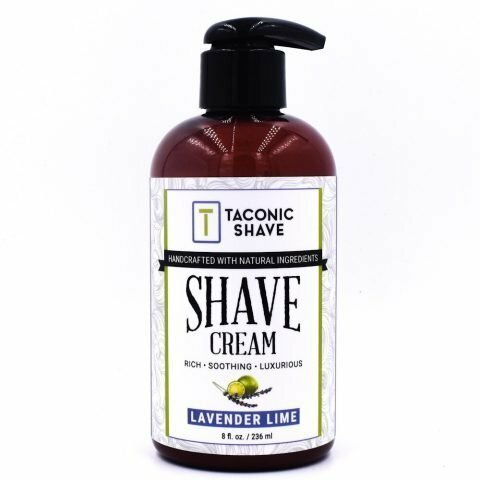 Finish with Taconic’s Excalibur Botanical Aftershave Splash or Unscented Aftershave Balm.